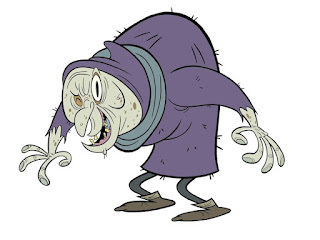 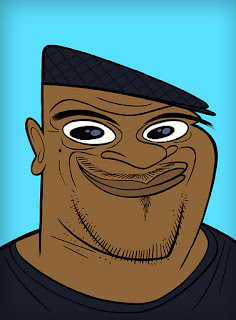 Another mug shot that I'm going to make into a character for one of my shows. 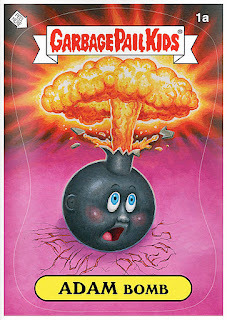 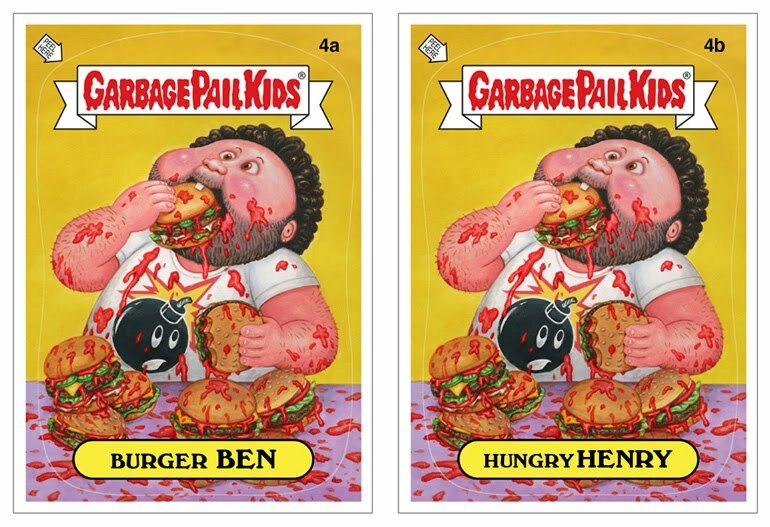 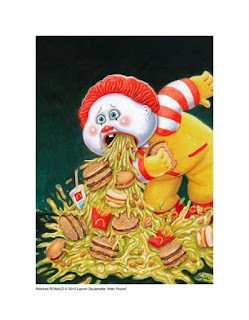 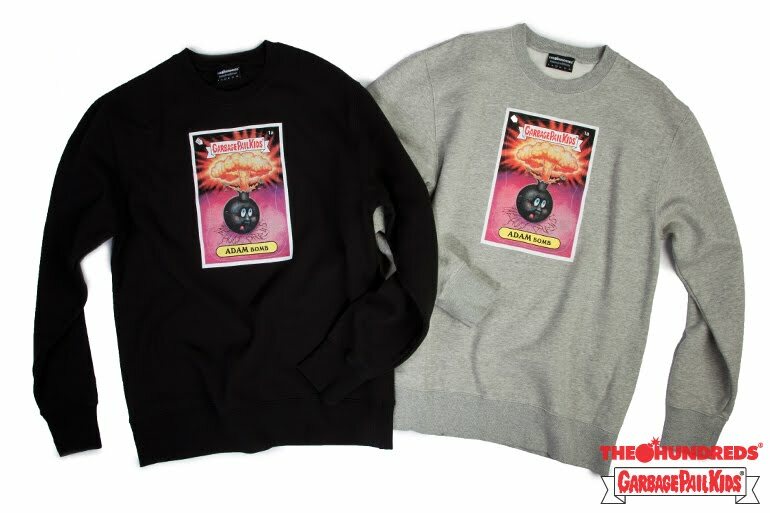 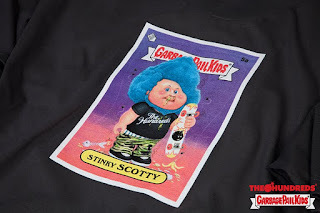 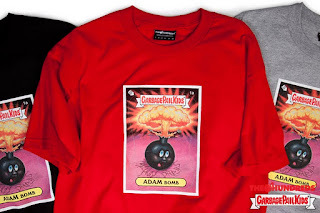 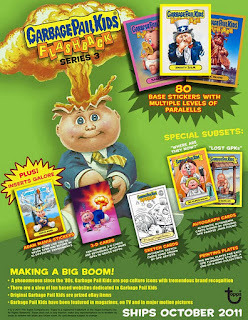 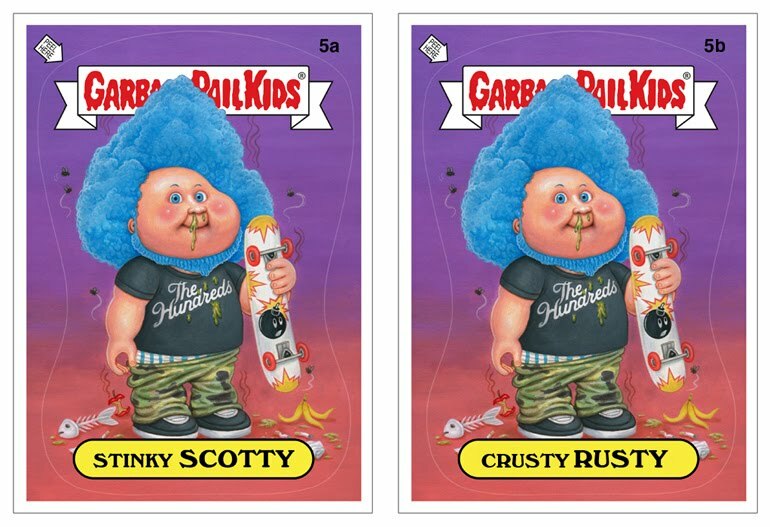 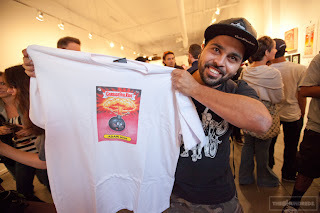 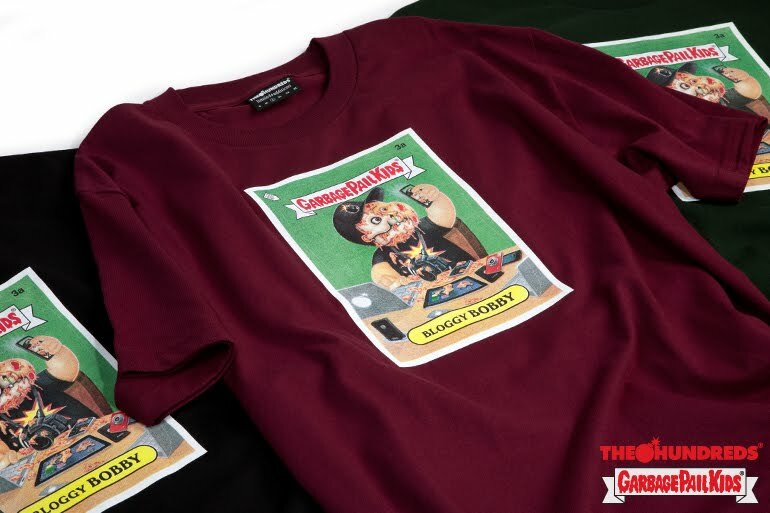 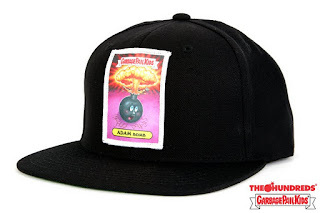 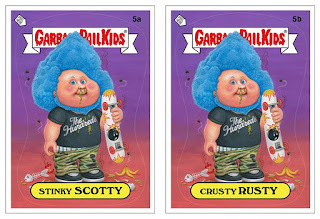 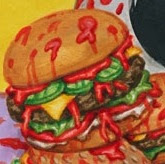 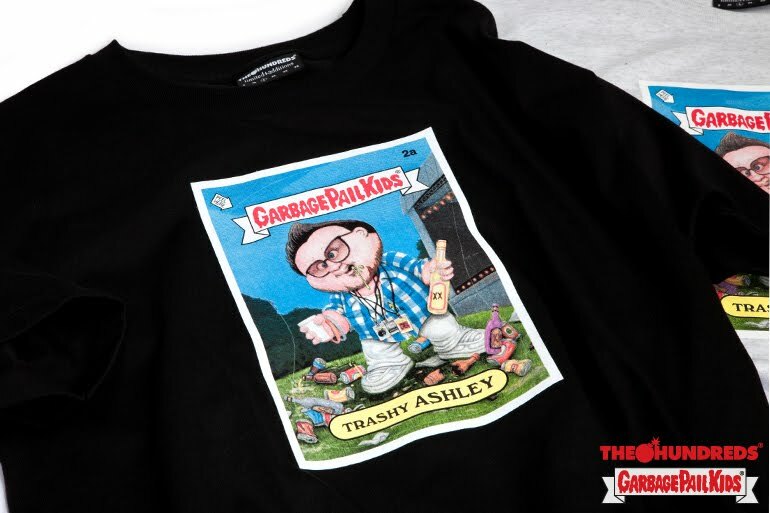 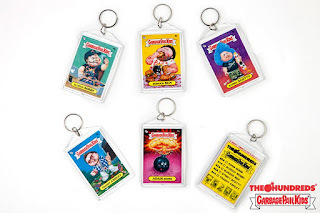 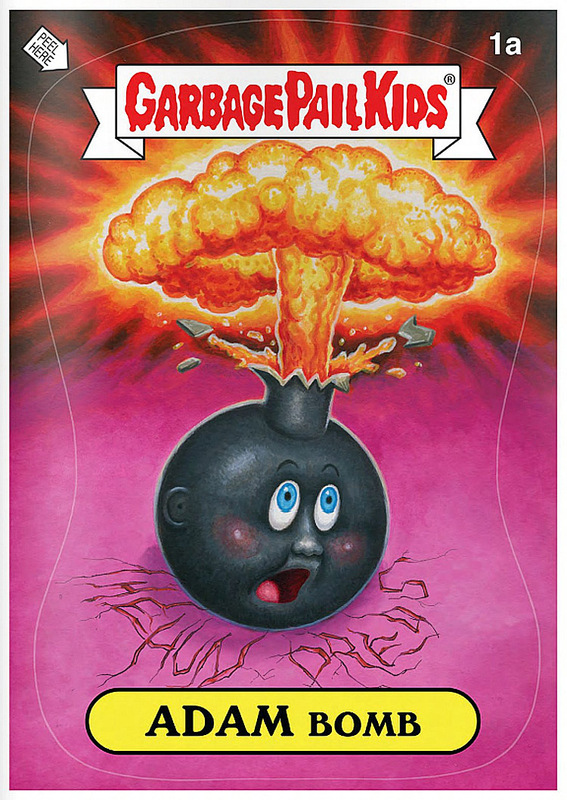 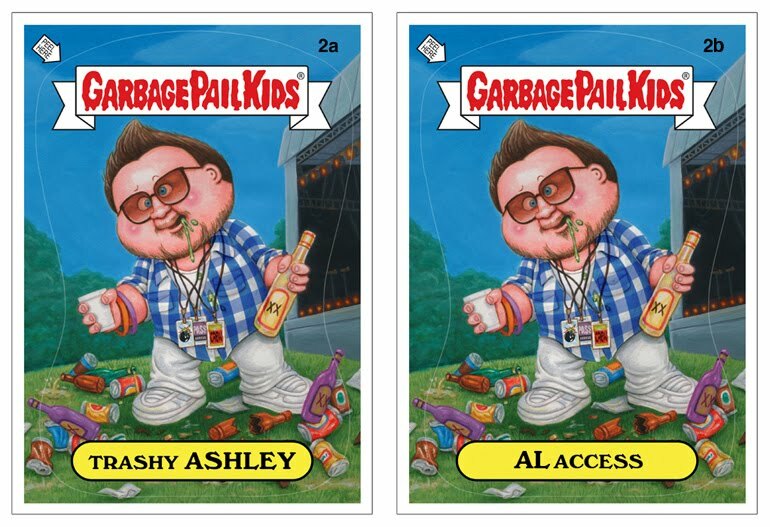 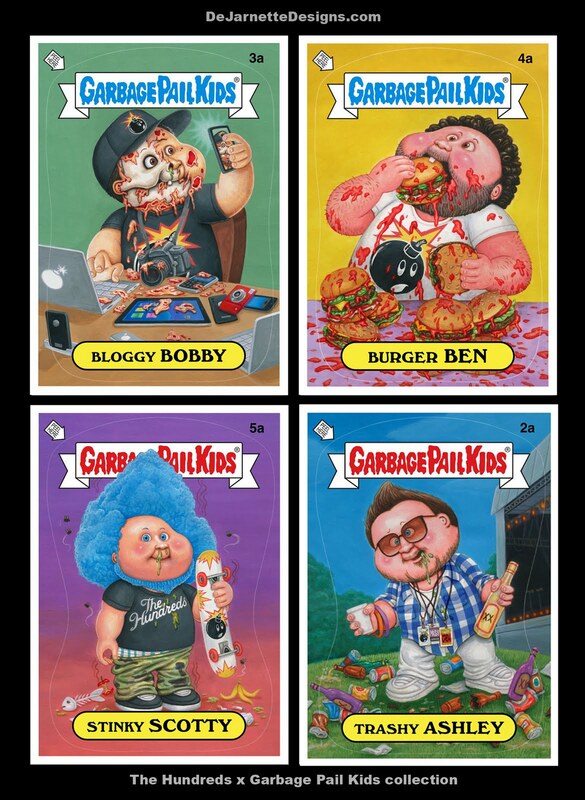 The Hundreds X GPK Double, Double! 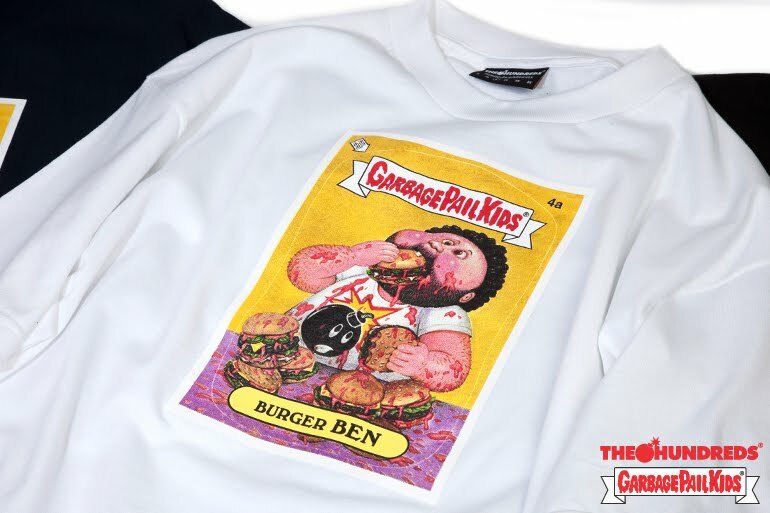 The Hundreds x Garbage Pail Kids collection with illustrations by Layron DeJarnette are now available at The Hundreds Los Angeles, San Francisco, New York, and Santa Monica flagship locations. 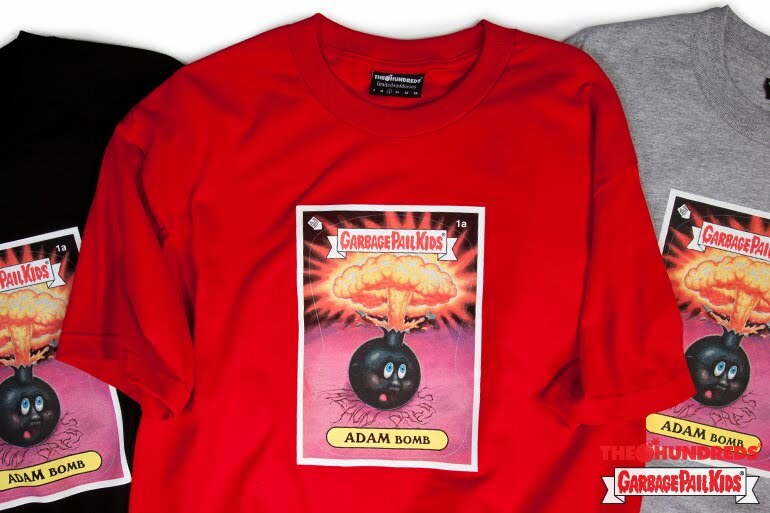 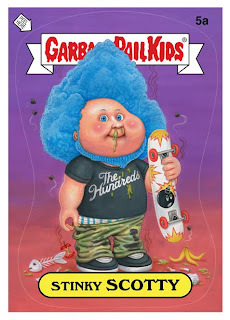 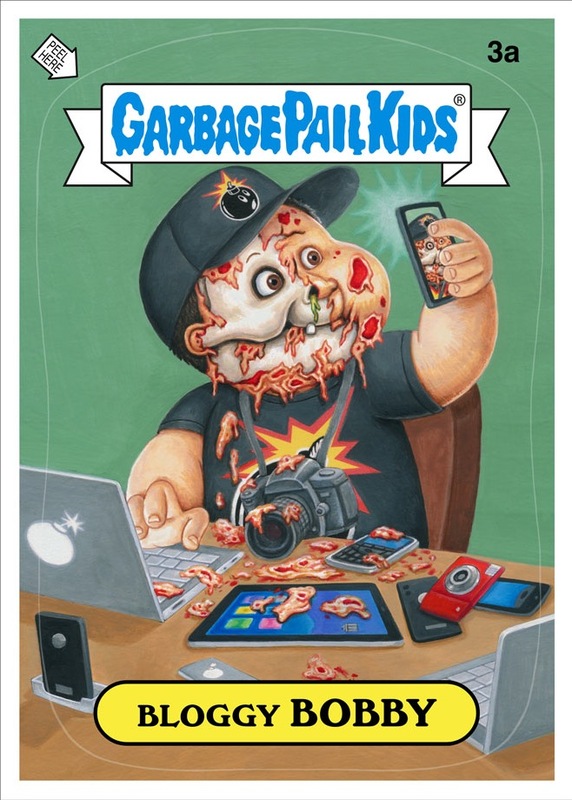 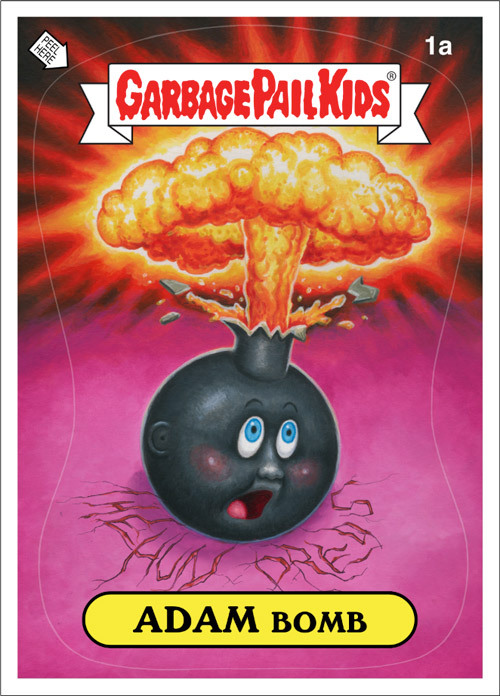 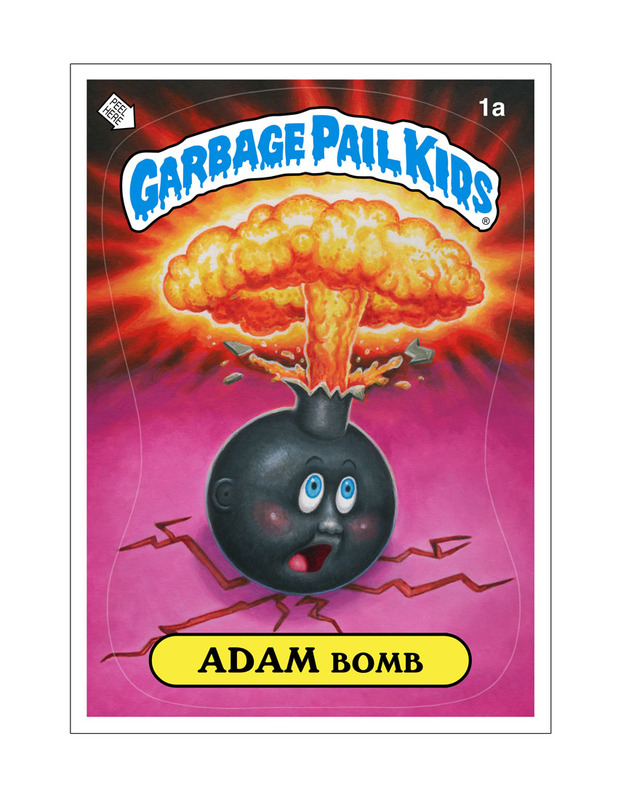 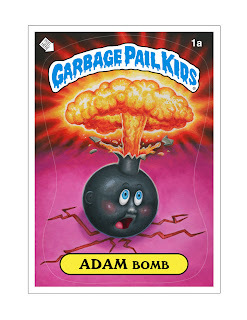 THE HUNDREDS + TOPPS + GARBAGE PAIL KIDS t-shirt illustration. 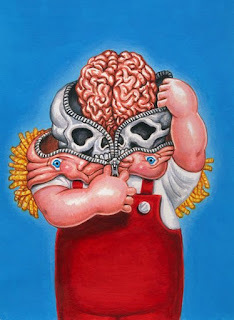 Acrylics 8.5 X 11 with digital type. 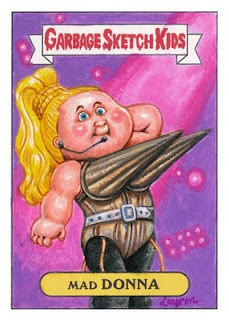 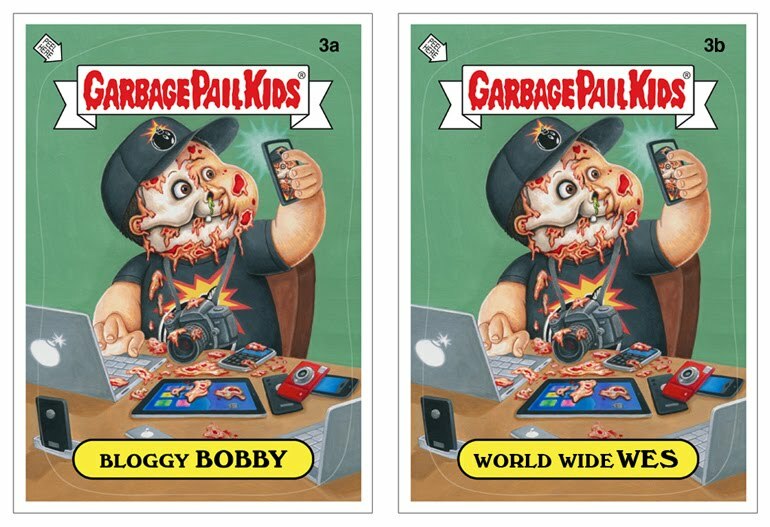 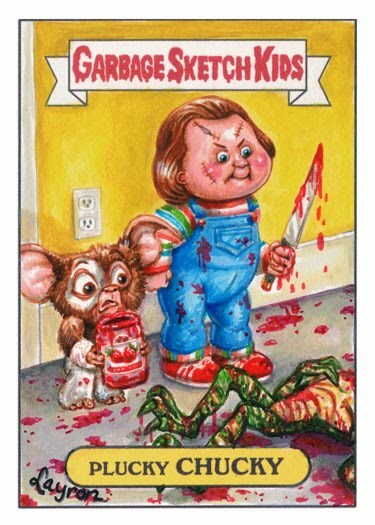 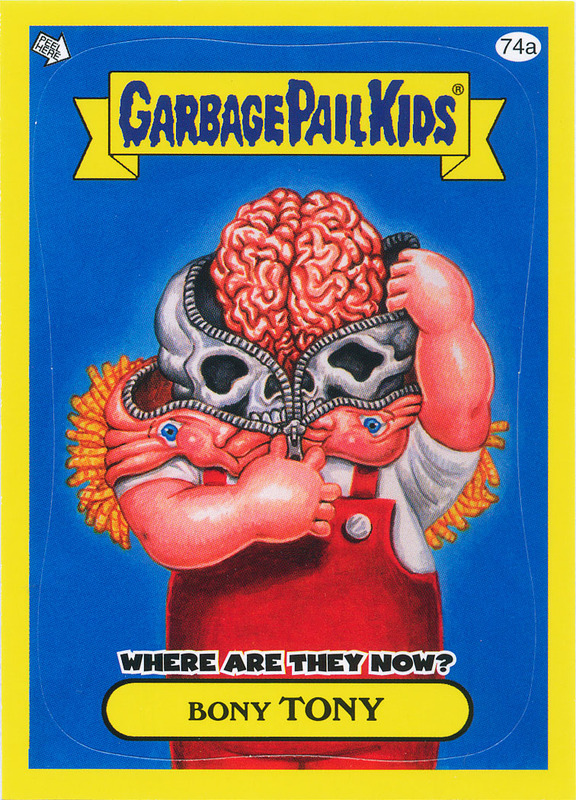 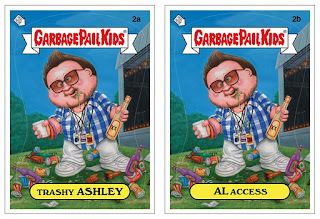 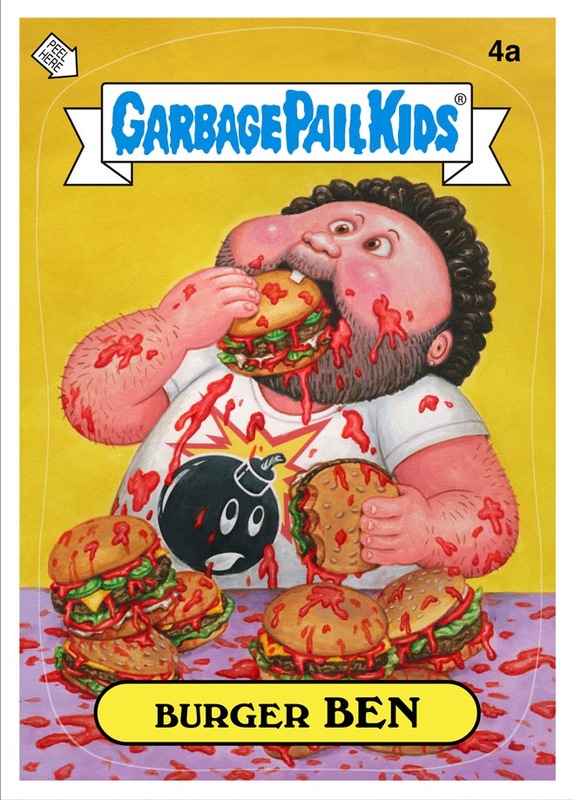 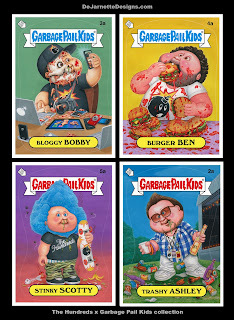 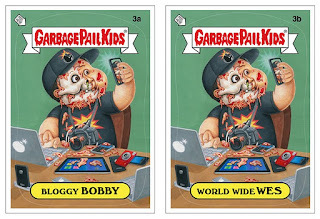 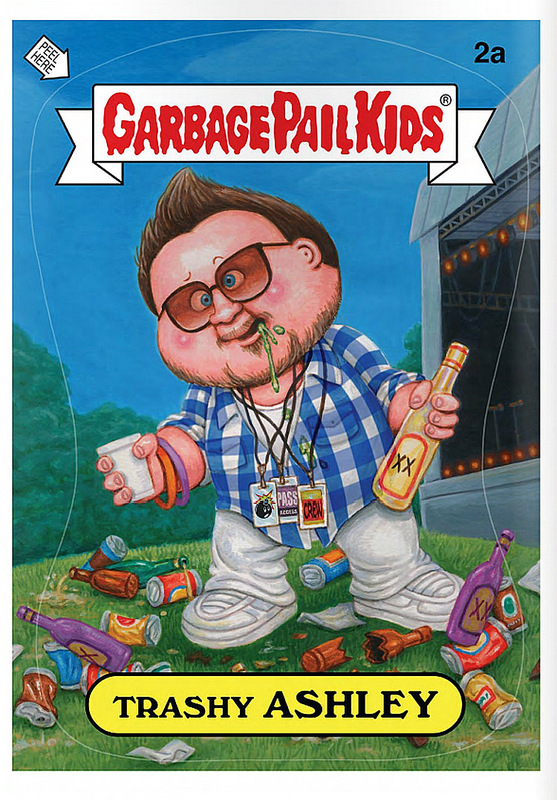 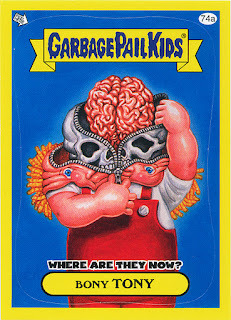 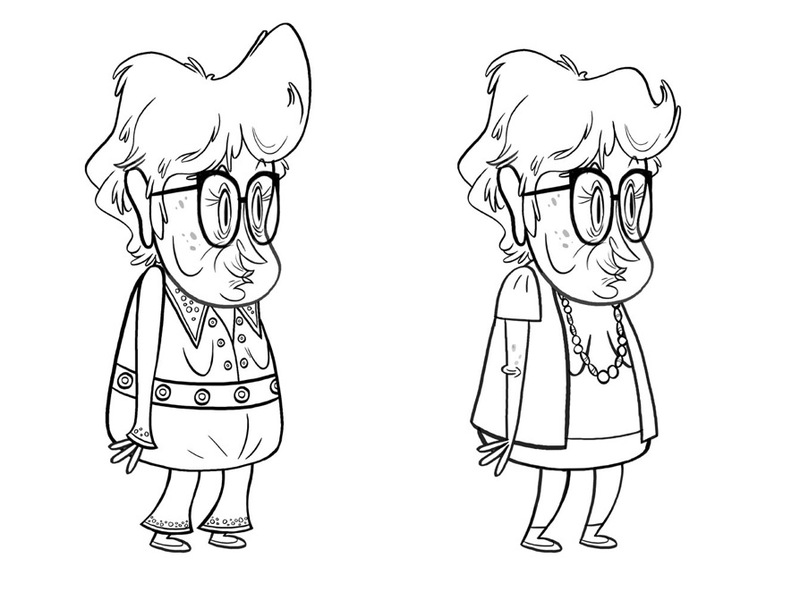 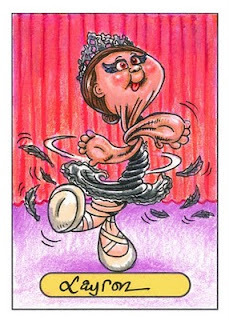 Garbage Pail Kids Flashback series 3 WATN: "Bony Tony" illustration. 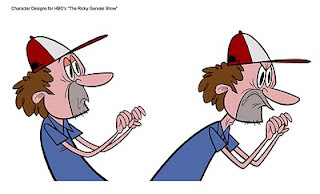 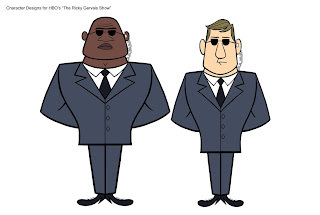 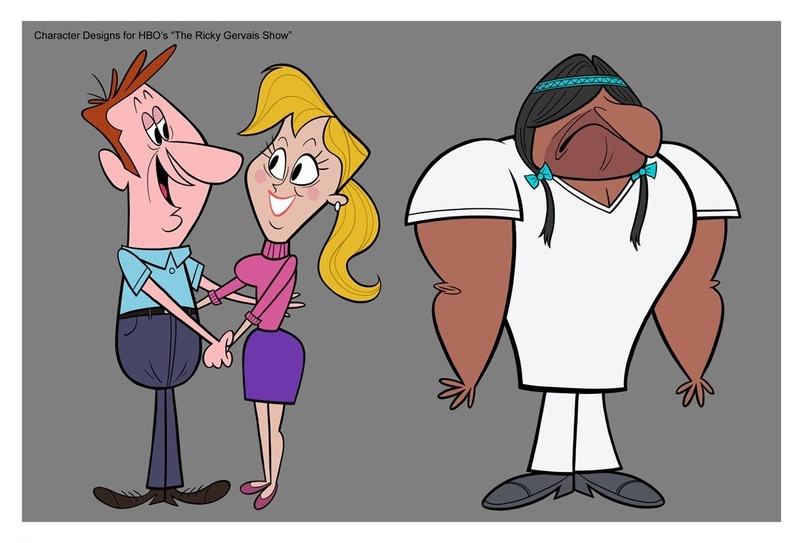 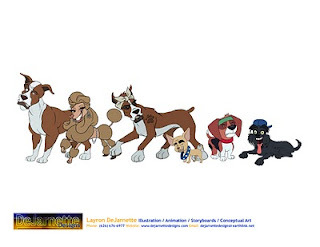 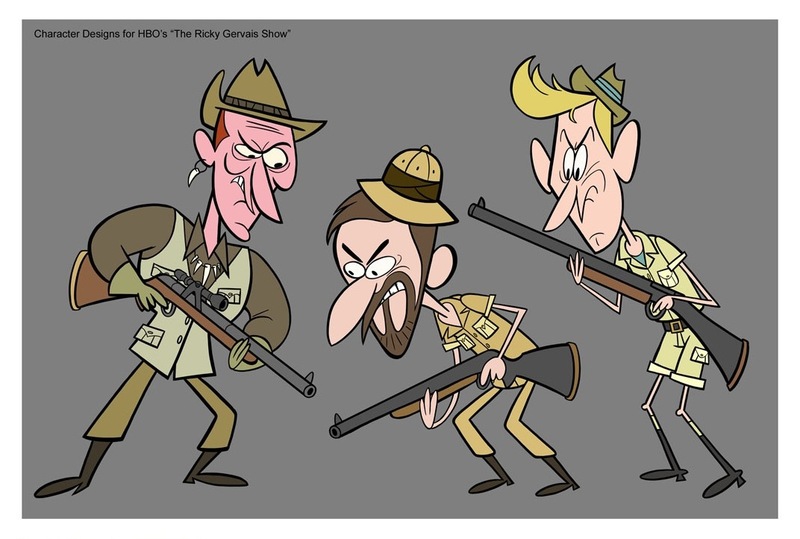 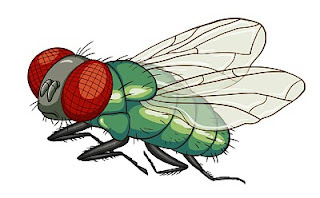 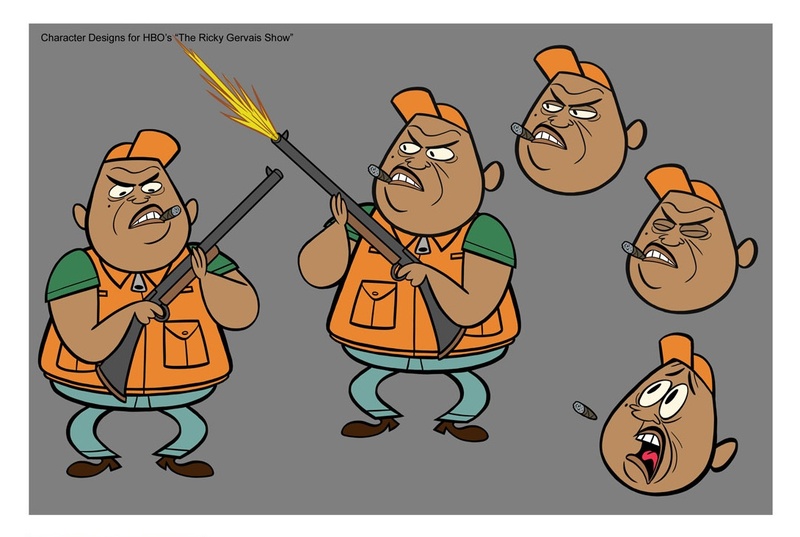 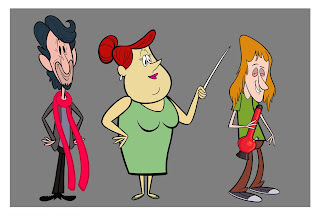 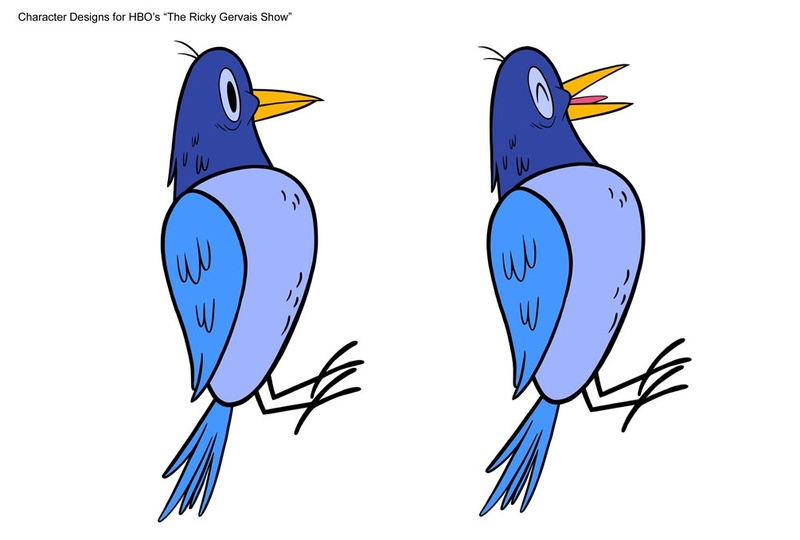 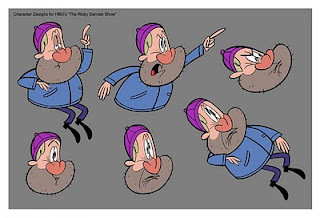 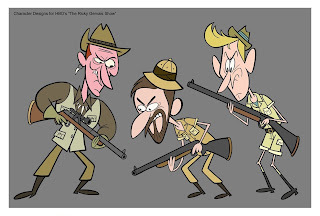 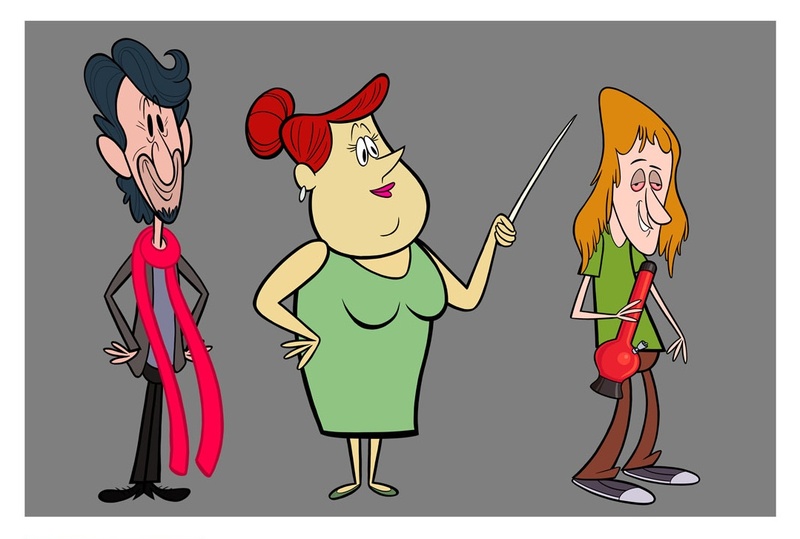 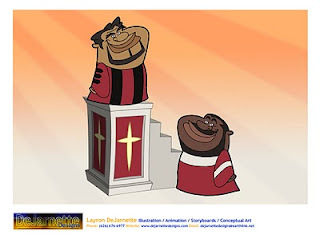 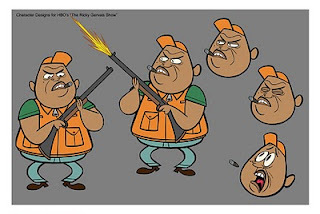 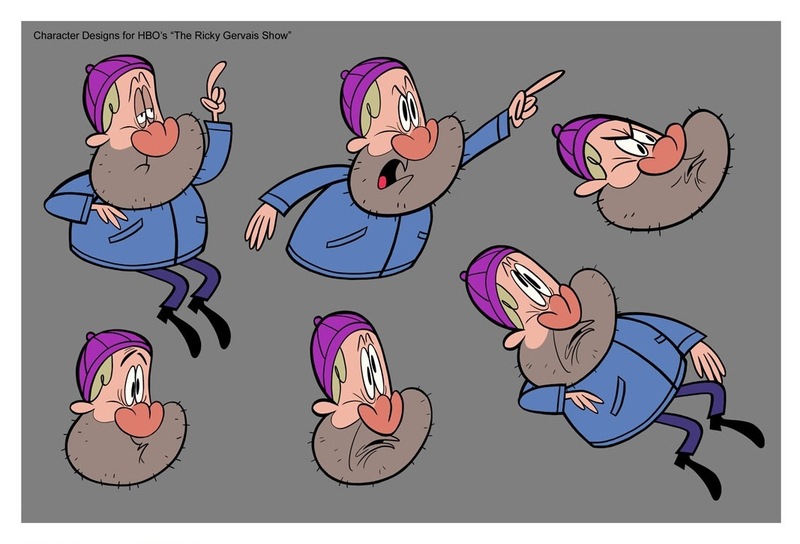 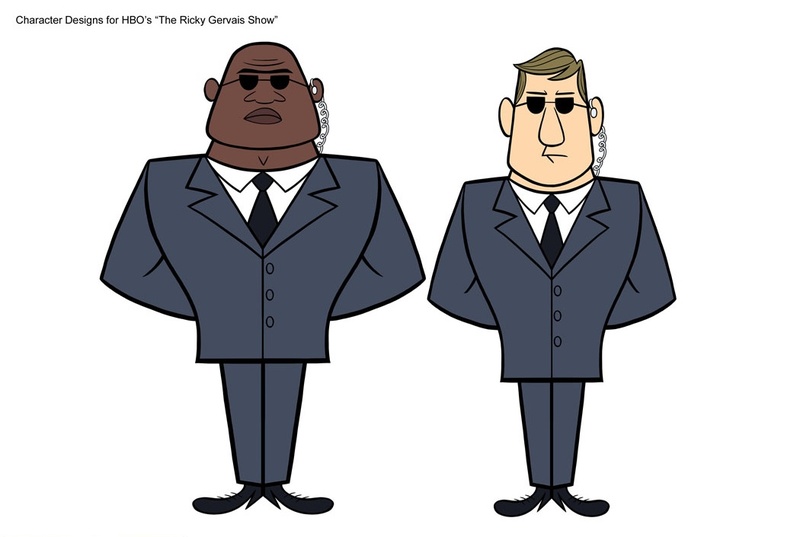 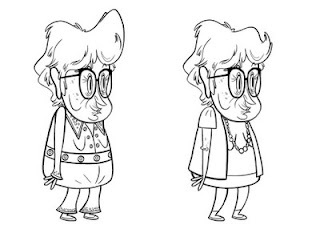 It's not the latest hip-hop single that will inhabit your ipod roster but this humorous take on the process of producing television animation is quite accurate. 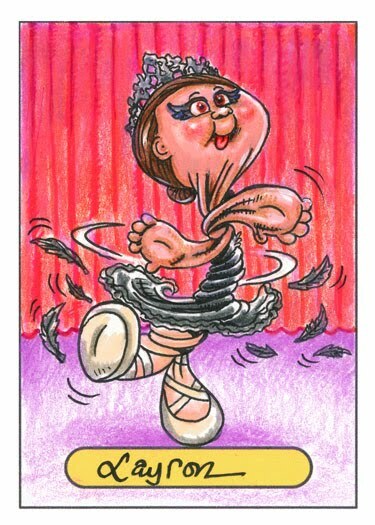 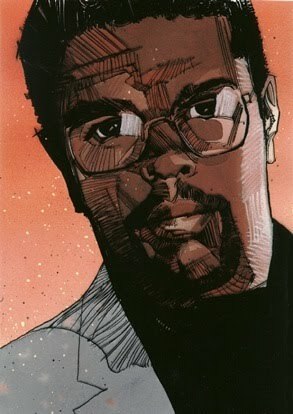 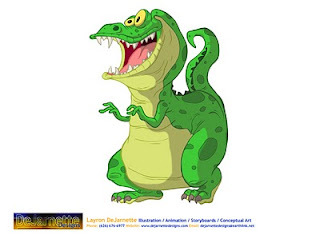 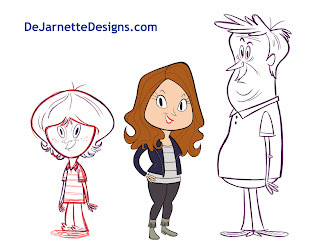 Look out for more sketch cards from Layron DeJarnette in this series! 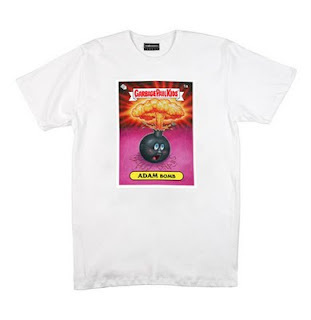 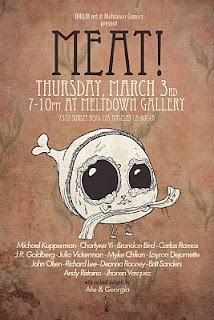 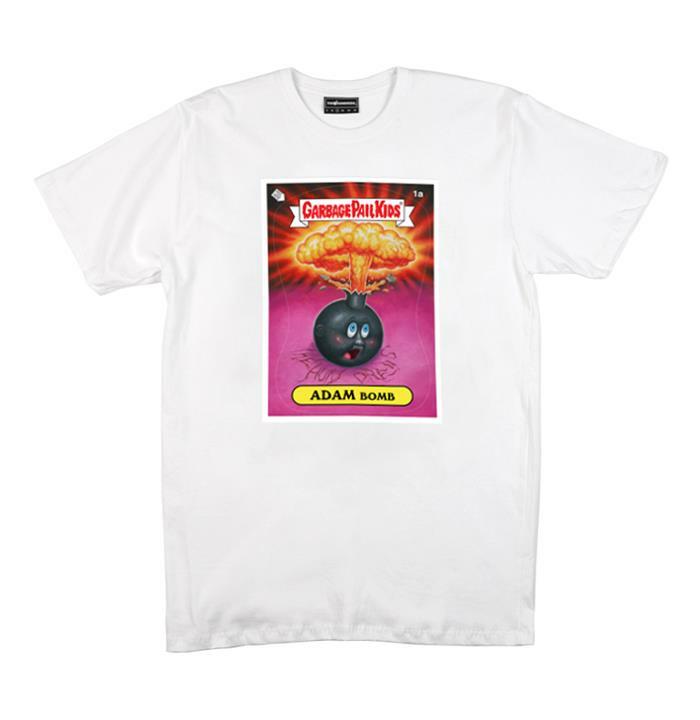 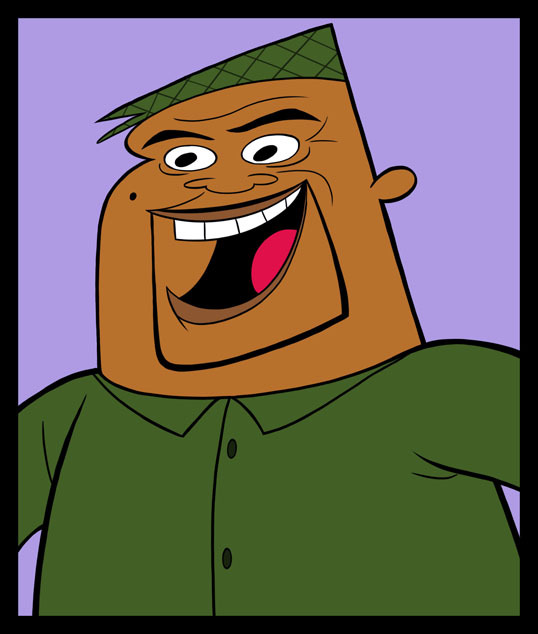 Based on the original Adam Bomb by John Pound and combining "The Hundreds" mascot (which is a cartoon bomb character). 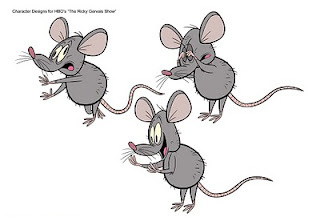 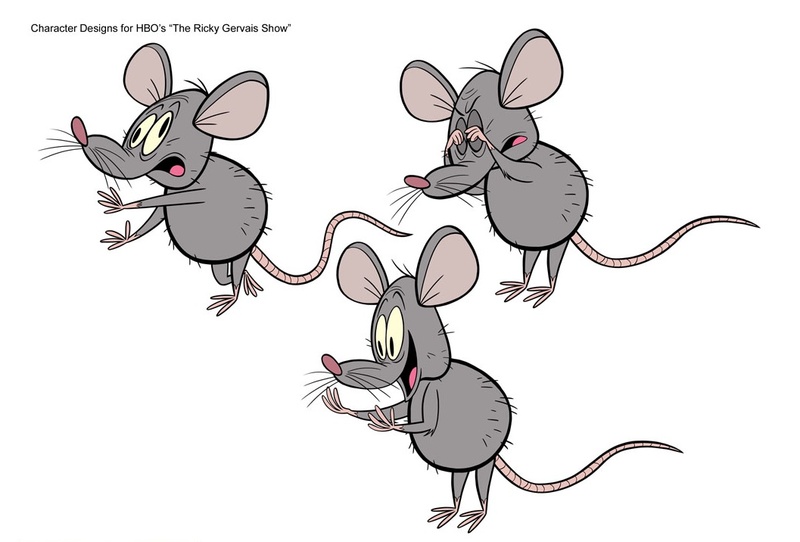 Rat animation composited in After Effects by Walter Santucci.